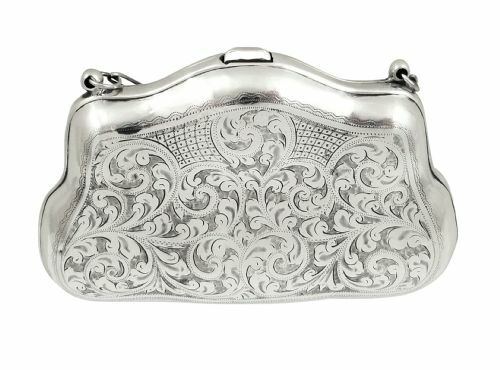 This is a super antique sterling silver hallmarked purse measuring 4 3/4? 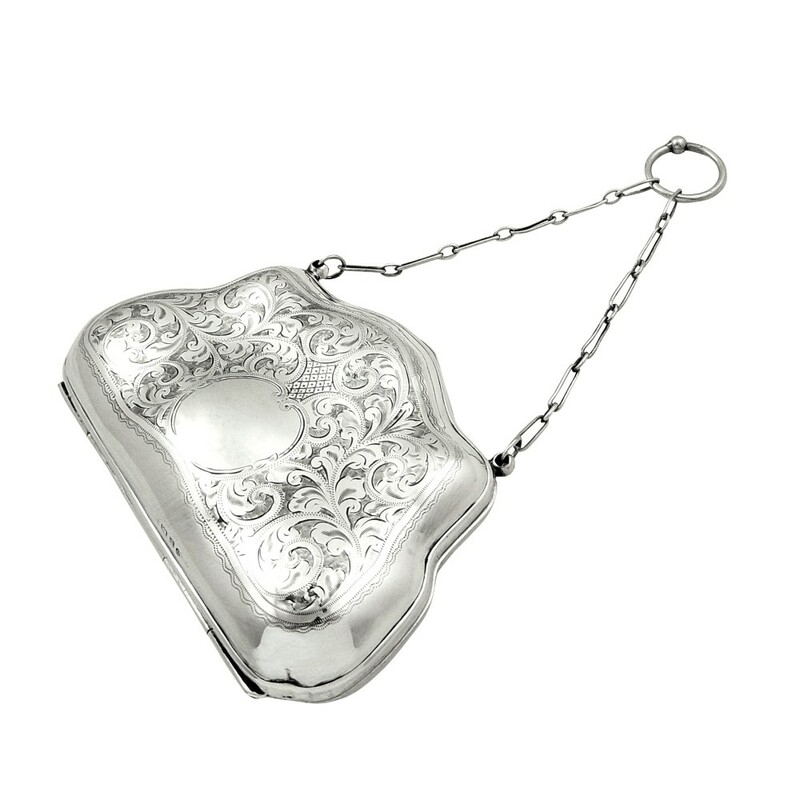 (12 cm) across x 3? 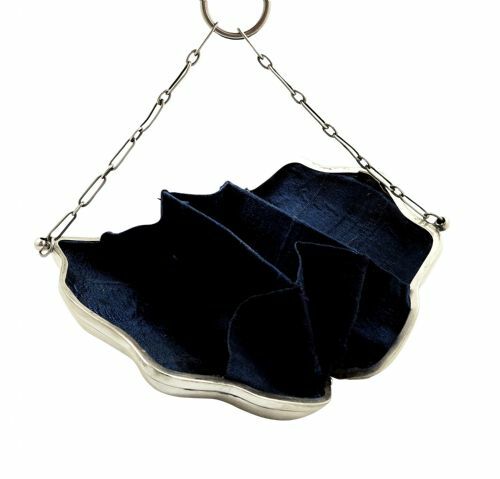 (8 cm). It’s hallmarked for Birmingham 1918 with the silversmiths mark for Joseph Gloster Ltd. 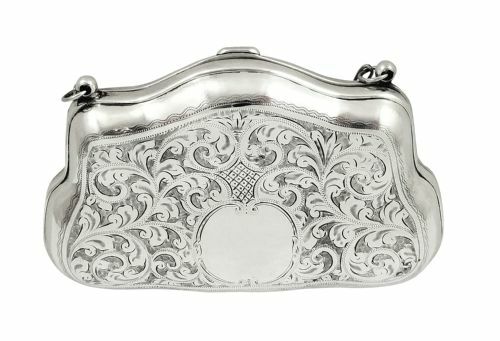 The silver is in very good condition with no damage and the purse has lovely engraved decoration on both sides with no inscriptions or monograms. 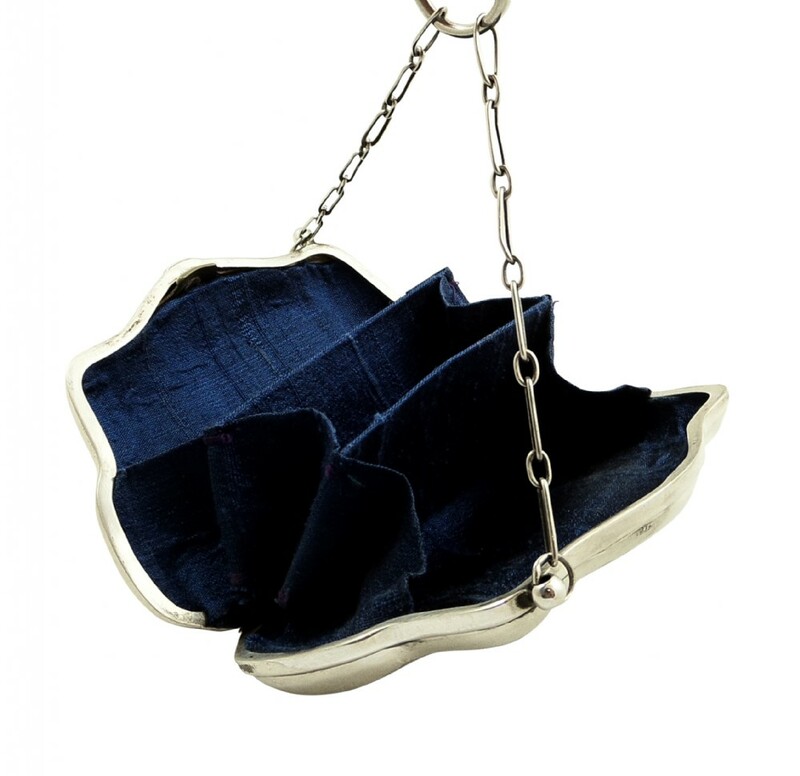 The inside is lined in a dark blue material all in excellent condition and it weighs 124.6 grams. 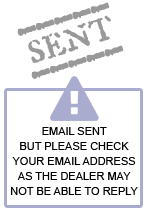 All item prices include worldwide fully insured shipping. 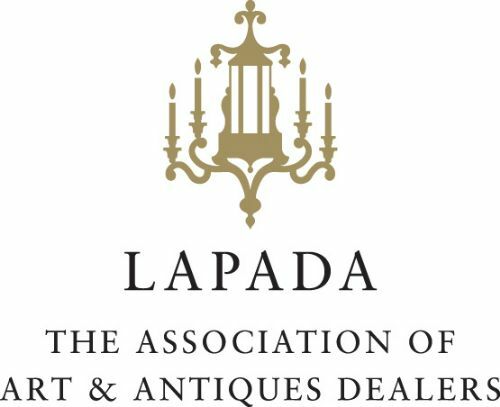 We are happy to accept payment by Paypal, by bank transfer or you can post a cheque - we will reserve anything for you while we wait for payment. 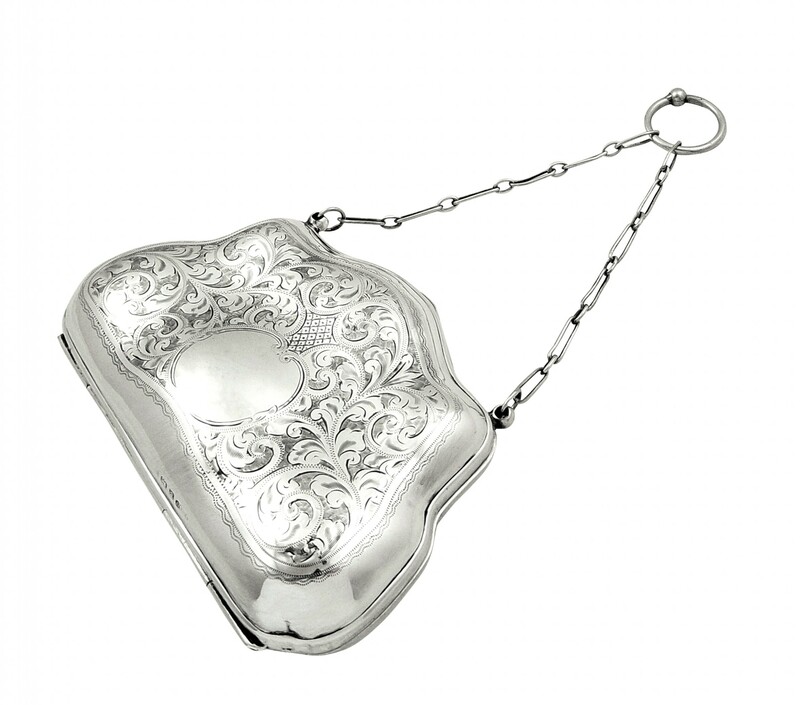 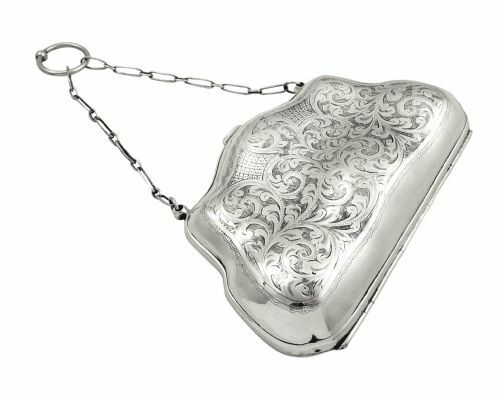 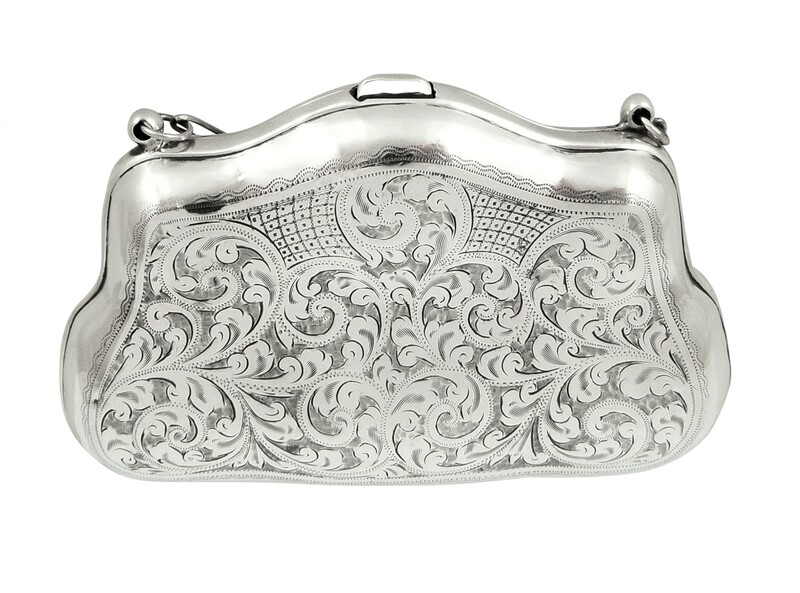 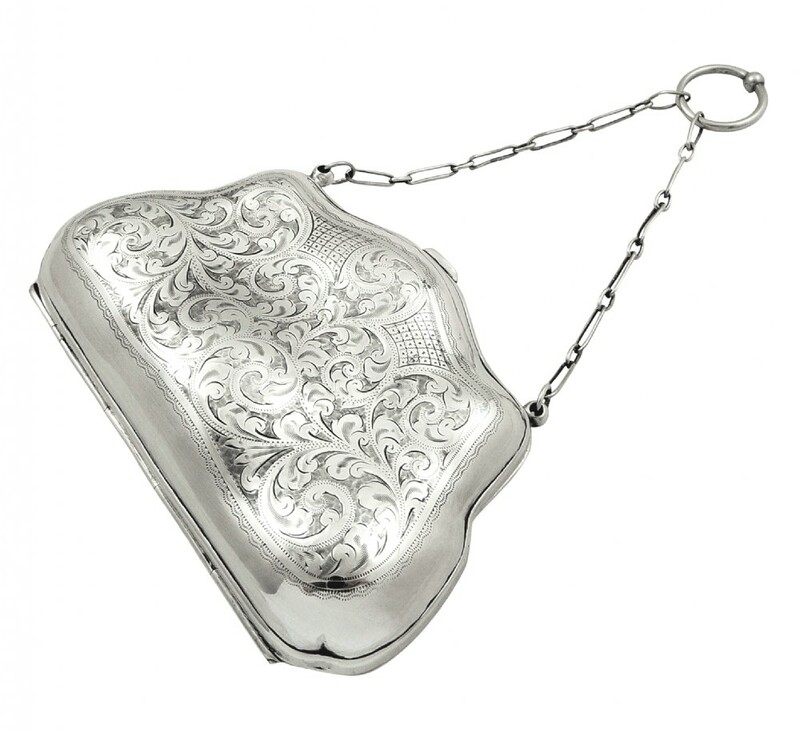 The Antique Sterling Silver Purse 1918 has been added to your saved items.